The Glades Shopping Centre is thanking its kind-hearted visitors for helping raise more than £24,000 for a host of charities over the last 12 months. From family fun days and pop-up shops to festive activities including carol singing, gift-wrapping and more, The Glades has helped host an array of fundraising events and activities where generous shoppers have contributed fantastic amounts of money for great causes. Organisations from the region including Certitude – the centre’s ‘charity of the year’- and the Chartwell Cancer Trust (CCT), have received almost £3,000 in community-raised funds. The Glades’ toy appeal at Christmas also saw in excess of 200 items collected for the CCT’s toy appeal. December was a blockbusting month of fundraising, with The Glades hosting 21 different charities which entertained shoppers with carol singing to much success, with a phenomenal £12,700 being collected. National charities such as the Royal British Legion, Cancer Research UK, Prostate Cancer UK and Child Aid have also felt Bromley’s community spirit at a variety of other events earlier in the year, which secured a total of £5,500 in donations. 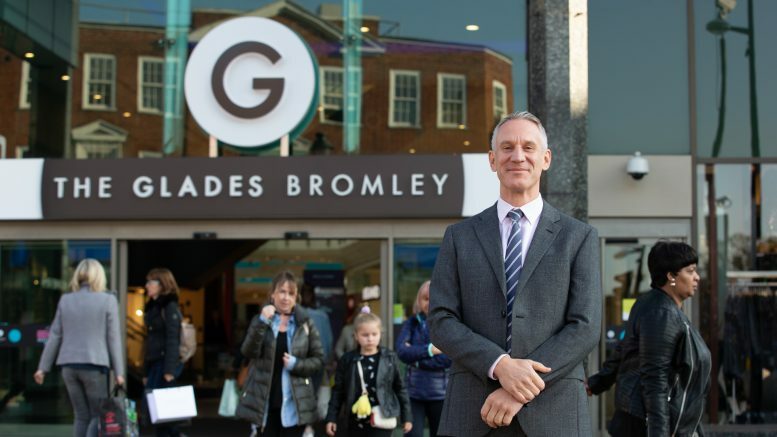 Mark Haynes, Director of The Glades, said: “We are incredibly grateful to be part of this wonderful town where people’s goodwill knows no bounds. “Raising awareness at The Glades about the fantastic efforts of organisations and charities to provide services, support, research, experiences and opportunities that help make the lives of others better is something that is very close to our heart. Be the first to comment on "Glades raises more than £24,000 for charitable causes"